People’s Association (PA) has a fulfilling mission - to build and bridge the communities, in achieving One People, One Singapore. 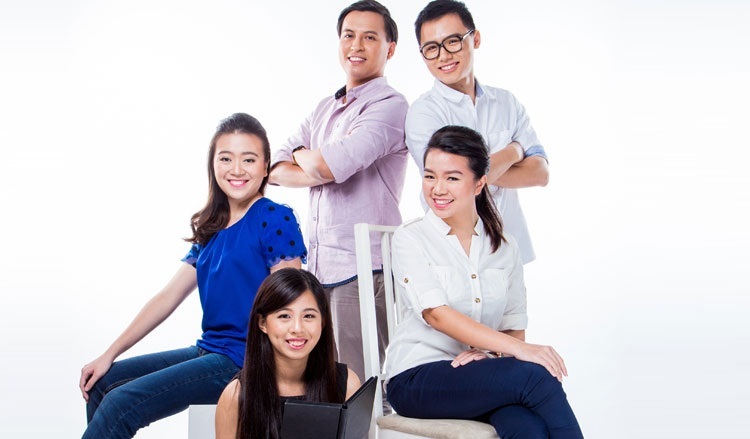 PA offers a range of programmes to cater to Singaporeans from all walks of life. In doing so, it builds relationships within communities and connects the people with the government. Through its network of 1,800 grassroots organisations (GROs), over 100 Community Clubs, five Community Development Councils, National Community Leadership Institute and Water-Venture outlets, PA aims to forge bonds and promote racial harmony and social cohesion. If you are keen to join an organisation that cares and grooms future leaders by providing them with choiced opportunities to develop their potential to the fullest, the PA Scholarship is for you. It allows you to discover your interests and delve into an area in which you are most passionate - be it in youth, active ageing, sports, arts and culture, social development or community leadership. As a PA scholar, you can look forward to a challenging yet undeniably rewarding career. Opportunities for growth are endless - you’d be able to participate in structured internships, community projects, have regular engagement with grassroots and PA leaders, job postings in various strategic units, as well as participate in overseas attachments and programmes. As a PA scholar, you can choose a field of study that has relevance to PA’s different areas of work. Fields of study scholars can embark include Community Development, Human Resource Management / Development, Organisational Learning / Organisational Development, Mass Communication, Project Management, Public Policy Studies, Psychology, Social Work, Business Administration, Accountancy, Marketing, Sociology, Gerontology and Political Science. Under the scholarship - whether local, overseas or mid-term - scholars receive full monetary support for their tuition fees, monthly maintenance allowance, pre-studies allowance, sponsorship for approved student exchange programmes, return airfare (for overseas universities), and medical/health insurance(where required by the university). PA does not solely consider aspiring scholars’ grades. It also places considerable emphasis on your performance and leadership qualities displayed through co-curricular activities as well as your passion to work with various groups within the community. So go out there, engage in community work, and learn more about yourself and your areas of interest before applying for the scholarship. Hear what the PA scholars have to share about their exciting learning journeys and their reasons for taking up the scholarship here. On top of that, find out more about the PA Scholarship through the FAQs on Scholarship. All the best!